Malaria Consortium worked with the Nigerian National Malaria Elimination Programme to assist in malaria prevention and treatment, including creating demand for malaria services and commodities such as nets. This programme was called SuNMaP. 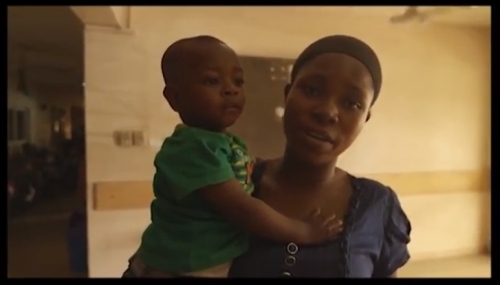 In this VOX Voices of Experience interview, two mothers at a general hospital in Lagos state, Nigeria, talk about how they now receive anti-malaria treatment and nets through antenatal services.